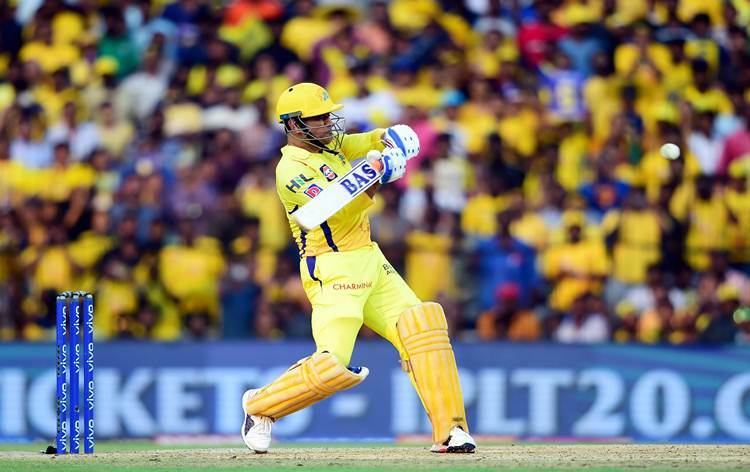 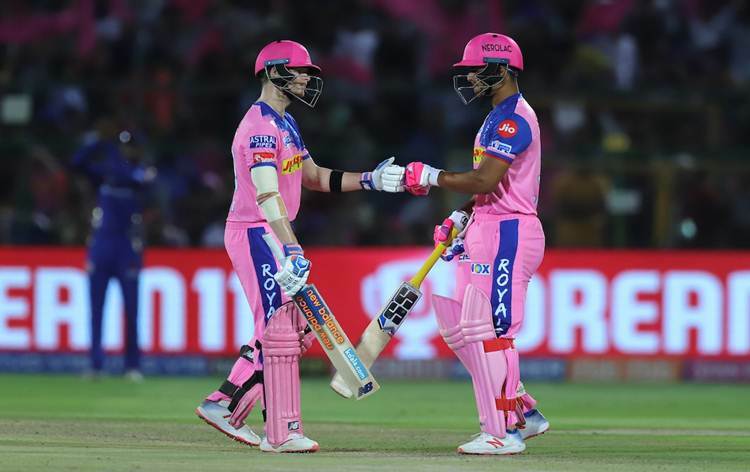 Chennai Super Kings maintained their unbeaten run at home with a seven-wicket thrashing of Kolkata Knight Riders in Chennai Tuesday night. 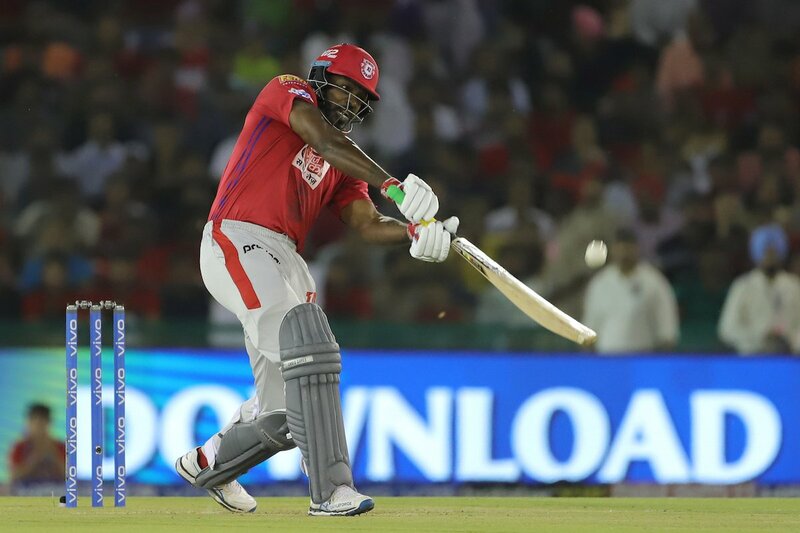 The hosts limited the visitors to 108 for nine despite an unbeaten 50 off 44 balls from Andre Russell. 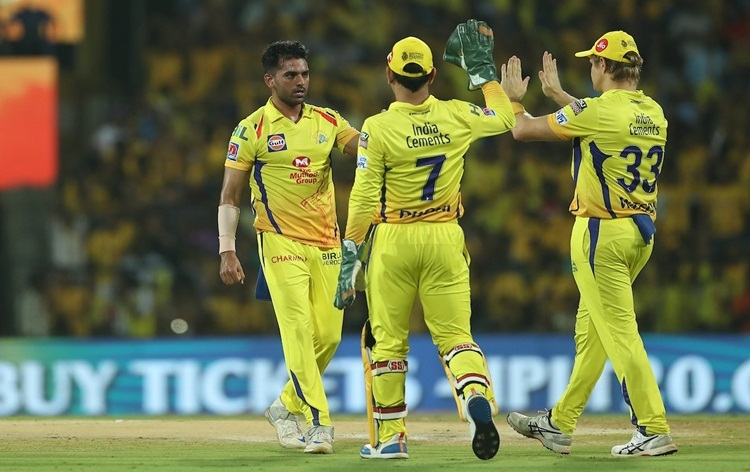 Chennai Super Kings's medium pacer Deepak Chahar bagged three wickets and spinners Harbhajan Singh and Imran Tahir claimed two wickets each. 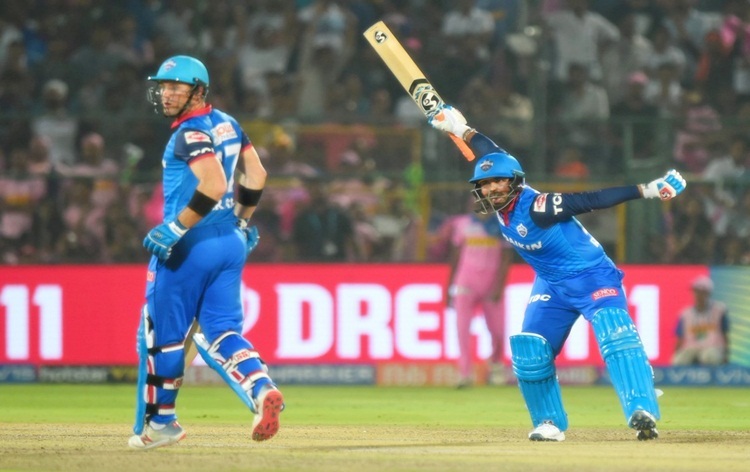 In response, Chennai chased down the comfortable target in 17.2 overs. 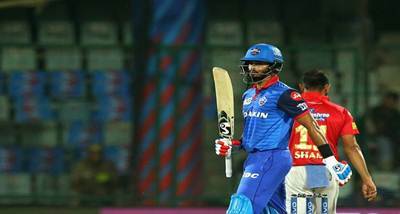 With an emphatic win, Chennai are back at the top of the table with five victories from six games while Kolkata suffered their second loss in six matches. 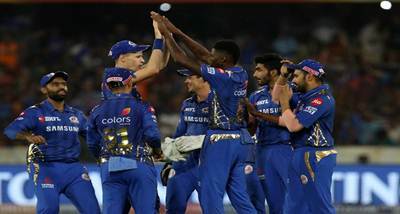 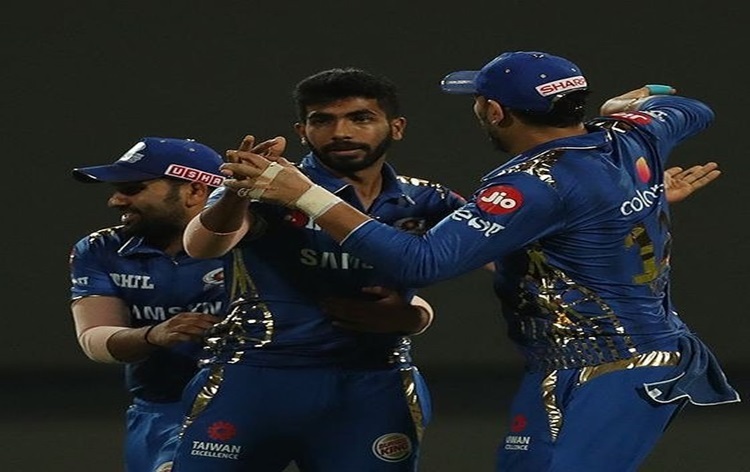 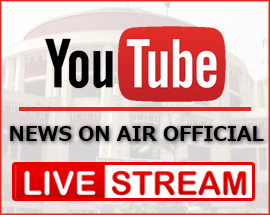 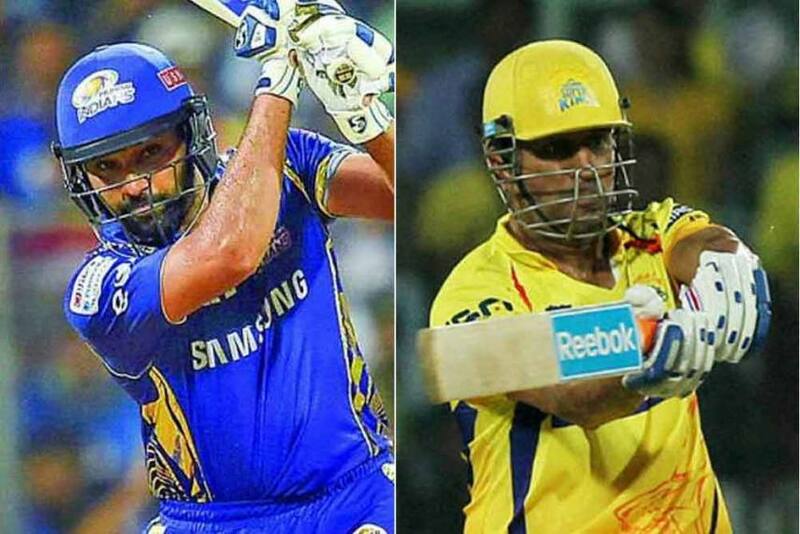 Mumbai Indians will lock horns with Kings Eleven Punjab at the Wankhede Stadium in Mumbai at 8 p.m on Wednesday.